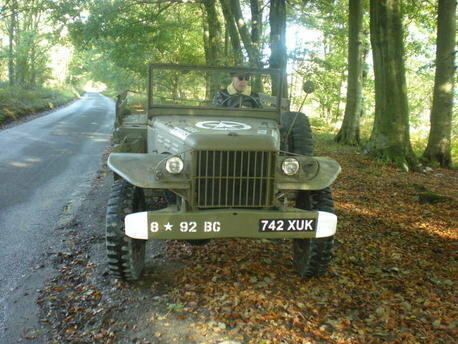 Thanks for the super quick delivery of the stencils for my Dodge WC51, they finished it off perfectly. I wasn't sure if I was going to get the truck ready for Pickering but I did manage and we have all just returned last night after a great weekend. Anyway, thanks again and I'll be back for more when I get the truck repainted.